From the moment you call or visit, you’ll feel the comfort and care that makes our residents happy to call Westhampton Apartments home. Spacious one- and two-bedroom apartment designs, meticulous landscaping, and a dedicated staff contribute to a higher standard of living. Nestled in the heart of Hampton, with easy access to Interstates 64 and 664, our apartments are convenient to all major attractions on the Peninsula including the premium shops, restaurants, and entertainment that the new Peninsula Town Center has to offer. 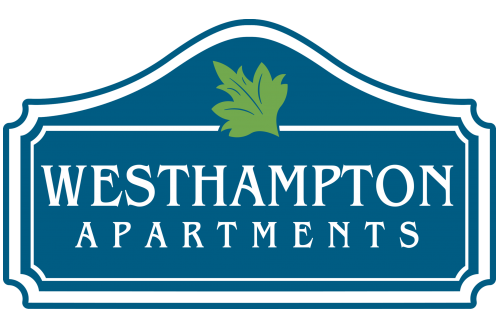 Come and uncover the gem that is Westhampton Apartments and see why it is such a treasure in the community.